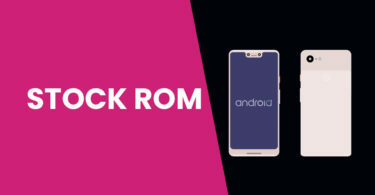 If you are familiar with Android ecosystem, you may have heard about ROM. 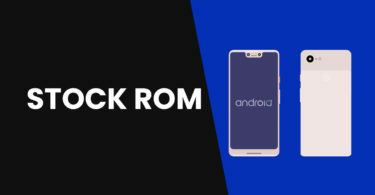 There are two types of ROMs available for Android 1) Stock ROM and 2) Custom ROM. The Stock ROM is the firmware which comes pre-installed with the device and the Custom ROMs are modified firmwares which are developed by third-party developers to enhance the features and user experience. The stock ROMs are really stable as they are crafted for a specific device so the support is great. These files can be flashed using various flashing tools like SP Flash tool easily. Here we are sharing a step by step guide to install MyPhone MyA11 Official Firmware (Flash File). Don’t try to skip any step because every step has it’s own importance in this guide if you don’t follow the guide correctly you may end up bricking your device. We have collected more information about MyPhone MyA11 Stock ROMs down if you want you can read it from down. The firmware file name is MyPhone_MYA11_MT6580_8.1.0.zip. The firmware is based on Android 8.1 Oreo Os and around 575 MB in size. The firmware is for MediaTek MT6580 powered devices.